The Bitcoin network has seen a sharp increase in U.S. dollar denominated transaction fees and the average amount of time it takes for a transaction to receive its first confirmation over the past year due to blocks becoming increasingly full. While some have claimed these perceived issues are extremely detrimental to the adoption of Bitcoin in developing countries, Bitwala CEO Jörg von Minckwitz told Bitcoin Magazine that this is not necessarily true. Bitwala is a Bitcoin-focused international money transfer startup that also aims to provide blockchain-based banking services that are accessible to anyone on any part of the planet. According to Minckwitz, the changes in the Bitcoin network over the past year have not had much effect on the particular types of use cases that have become popular on the African continent. Bitwala as a company also likes Bitcoin as it exists today, although they believe off-chain solutions such as the lightning network are the right path forward in terms of future improvements to the network. What Is Bitcoin Used for in Africa? According to Minckwitz, North Africa is the most popular region of the continent when it comes to new signups and website visits; however, the Bitcoin startup is also seeing a daily rise in signups and generally increased interest from users in other areas. 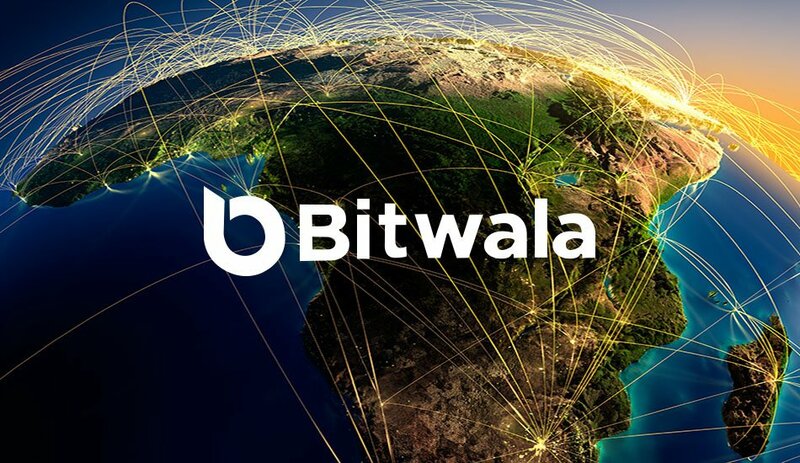 According to data recently released by Bitwala, 30 percent of their new signups are coming from a combination of Africa and South East Asia. “Bitcoin is also becoming very popular in Sub-Saharan and East Africa where it fills the need to serve underbanked communities and where the cryptocurrency steps in place of sometimes absent currencies,” Minckwitz said. Minckwitz went on to claim that Bitwala has seen a lot of businesses, especially in Nigeria, that utilize bitcoin to provide bank-like services such as offering loans. In a past interview with CoinJournal, Kenya-based fintech blogger Michael Kimani shared similar statements, noting the use of Bitcoin for filling the gaps between the various online payment systems in the country. When asked if Bitwala has been negatively affected by higher fees and longer confirmation times on the Bitcoin network, Minckwitz bluntly responded, “To be honest, no. Having said that, the earliest of adopters, such as cypherpunk Hal Finney, who received the first-ever bitcoin transaction from Satoshi Nakamoto, have also noted the digital commodity’s gold-esque properties, which could signify its importance as a store of value. In Minckwitz’s view, the bigger Bitcoin companies should settle their bitcoin payments in a manner similar to how traditional banks work today, at least for now. “They calculate their debt or balance during the day and once a day they do one transfer instead of hundreds back and forth all day long,” he explained. 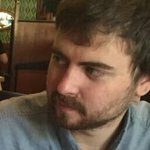 From Minckwitz’s perspective, the best path forward for scaling Bitcoin is through the use of off-chain solutions. 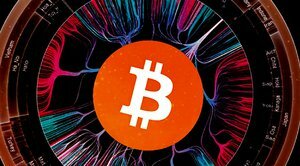 In addition to having users improve the organization of their payment flows and the bank-esque settlement techniques mentioned previously, Minckwitz would like to see this process improved further through the adoption of Segregated Witness and the lightning network.